A place for food. A place for people. A place for community. At Gelateria Del Leone, we strive to roast great coffee, make authentic gelato, and bake delicious pastries for our neighbors and visitors. By keeping prices reasonable, while prioritizing quality and a space for gathering, we hope to continue on as a beloved South Grand staple. 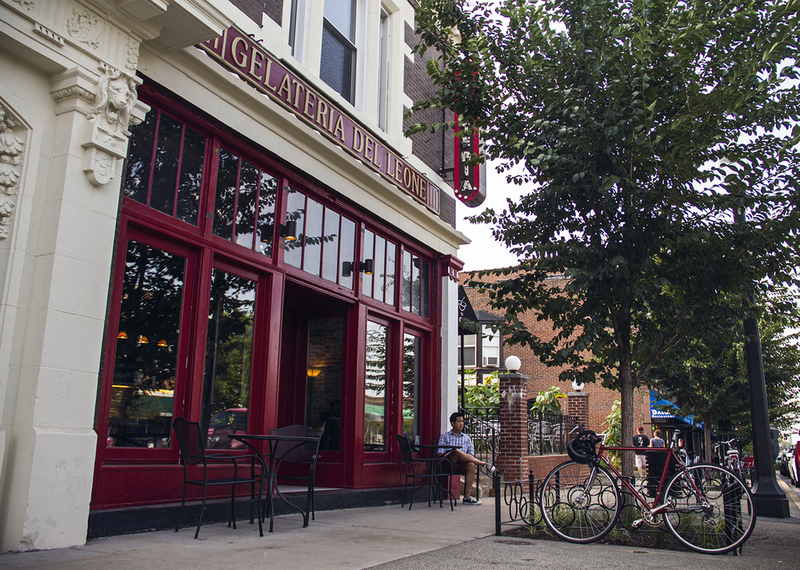 Stop by for a scoop of gelato or a cup of coffee. Hopefully you'll meet a neighbor or two while you're here.